The month of June means two things, the official start of summer and the celebration of Pride Month around the world. Every June, people around the world come together to celebrate Pride and LGBTQ culture, commemorate the history and acknowledge the resilient community of people who continue to fight for LGBTQ rights around the world. 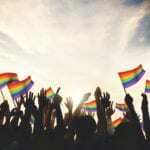 Nowadays, Pride is known as a monthlong series of rainbow-filled parties and vibrant parades. It’s a time for the LGBTQ community and allies to celebrate strides made in the fight for equality like the monumental win of Obergefell v. Hodges. 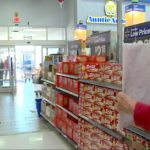 It’s when businesses across the country switch their social media icons and store-front advertisements to gay pride flags and #LoveWins and #HappyPrideMonth posters. But underneath today’s cheerful Pride festivities and vibrant outfits is a history of people fighting for liberation against an all too oppressive system. The Stonewall Riots of 1969 in New York City were the catalyst of events that led to the gay rights movement in the United States. On June 28, 1969, a discriminatory police raid at the Stonewall Inn, a popular gay bar, turned violent when people fought back. The riots united LGTBQ activists across the spectrum, including revolutionary trans activist Marsha P Johnson bravely resisting the criminalizing laws of the U.S. at the time. From then on, June has been a month to commemorate and celebrate the strength of the LGBTQ community. Pride is celebrated in many countries worldwide, and queer culture differs from country to country. Acceptance in countries differs with religion, and history. 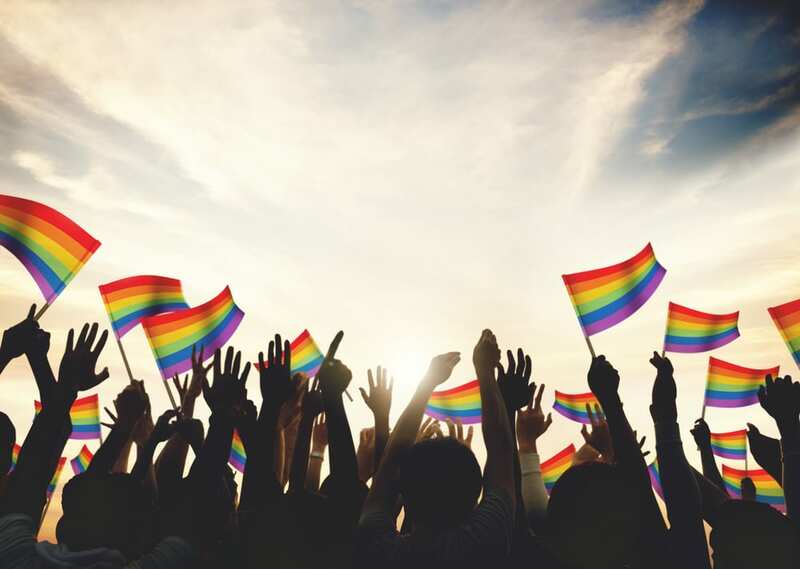 It’s no doubt that Pride Month is an exciting time for many people around the world, and we’re highlighting some of the biggest and brightest Pride parades in the United States and worldwide. Get ready for rainbows, colors and international celebrations of the freedom to be who you are. When it comes to where to celebrate Pride in Europe, Madrid Orgullo is known as the wildest celebration. During the month of Pride, the city explodes in colorful parties leading up to first weekend of July. The parade dates back to the start of the 1977 gay rights movement in Spain. Madrid Pride is usually a weeklong series of festivities that start on a Wednesday in Chueca, the center of the LGBTQ collective, and go into the weekend leading up to the parade. 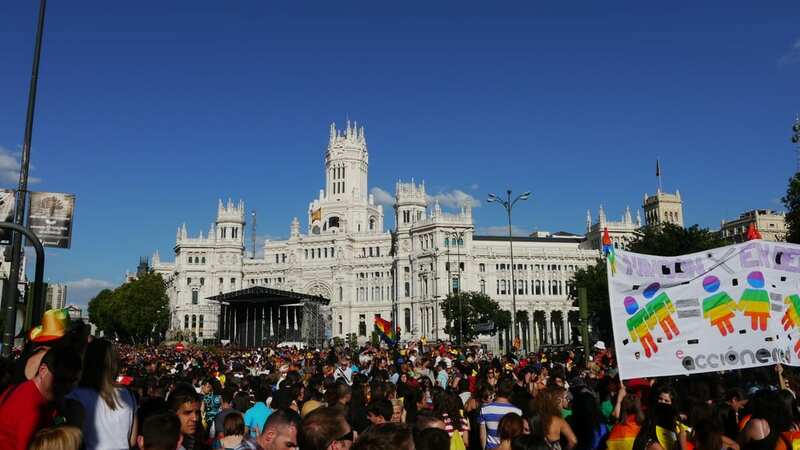 Madrid Orgullo draws nearly 2 million parade-goers each year, making it one of the biggest prides in the world, not far behind San Francisco’s. 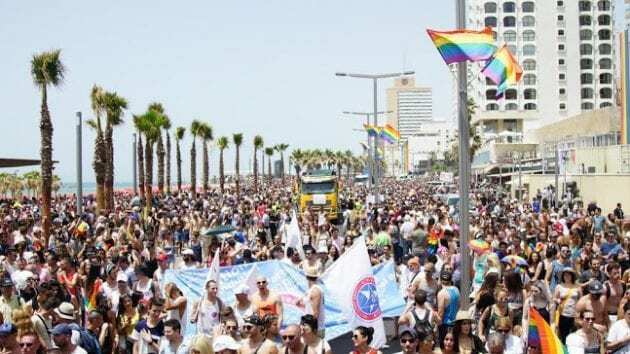 Tel Aviv Pride is a huge celebration that takes place in early June, attracts over 100,000 people and continues to grow every year. The week of celebrations is full of exciting parades, beach parties and concerts in the Israeli city. The crowds are full of both Israelis and foreigners seeking to experience the gay tourism hub of Tel Aviv. Despite the region’s religiously conservative reputation, the Tel Aviv party continues as the biggest LGBTQ celebration in the Middle East. As we continue to celebrate Pride, hopefully more regions will become accepting of non-hetero preferences. Sao Paulo boasts a Guinness Book of World Record honor for the largest gay pride celebration, and if you’ve ever attended the events, you’ll see why. Sao Paulo’s Pride goes on for three weeks leading up to the official date, the day of the big parade. During Pride season, you can expect to find concerts, street fairs, art performances and parties celebrating Brazilian LGBTQ pride. Sao Paulo pride is one of the biggest celebrations, but it had humble beginnings in 1997, only attracting 2,000 people. Thousands of Brazilians gathered to celebrate and advocate for LGBTQ rights. Sao Paulo’s Pride continues to be one of the most popular, attracting more than 3 million people in some years. Despite the South’s reputation of being oppressive towards the LGBTQ community, it is home to some of the most tight-knit LGBTQ cultures. 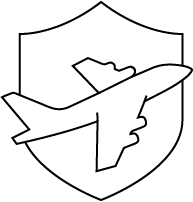 Particularly in the city of New Orleans, which had its first gay pride parade in 1980, but has its activism roots reaching back to 1971. In 1981 the city’s annual gay pride parade was emceed by Louisiana native Ellen DeGeneres. The New Orleans Pride is a unique intersection of New Orleans culture mixed with the city’s lively gay social scene. 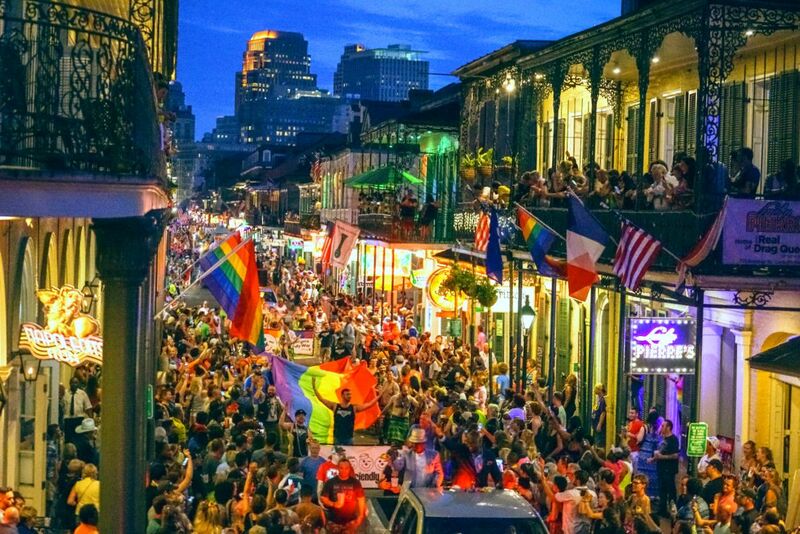 Head to the French Quarter and celebrate Pride in the most New Orleans way; loud colors, extravagant floats, jazz-influenced music filling the streets and dance parties that will take you into the early hours. San Francisco knows how to celebrate Pride. Every year it is the largest gathering in the United States, and one of the largest in the world. The weekend long event takes place at the end of June, but you can find events all month long. 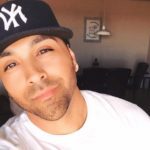 From day parties and happy hour to film festivals all around the city. There is plenty of opportunity for activism as well. The festival’s theme this year is “Generation of Strength,” which seeks to honor activists of the past and present. On the day of, over 100,000 people gather from several intersectional organizations around the city. 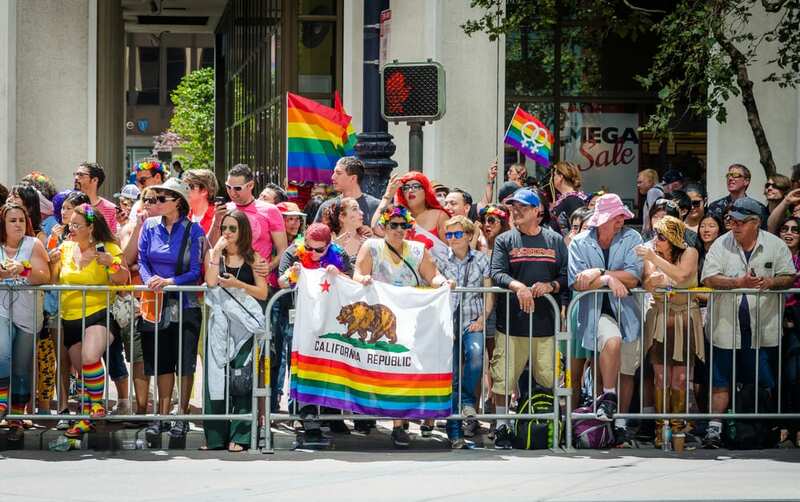 San Fran’s march is the largest American Pride festival in the country, culminating a month of festivities. Where will you celebrate Pride this month? Comment below!